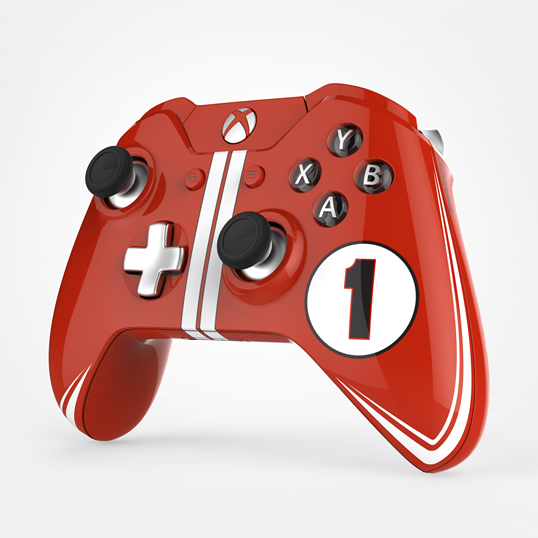 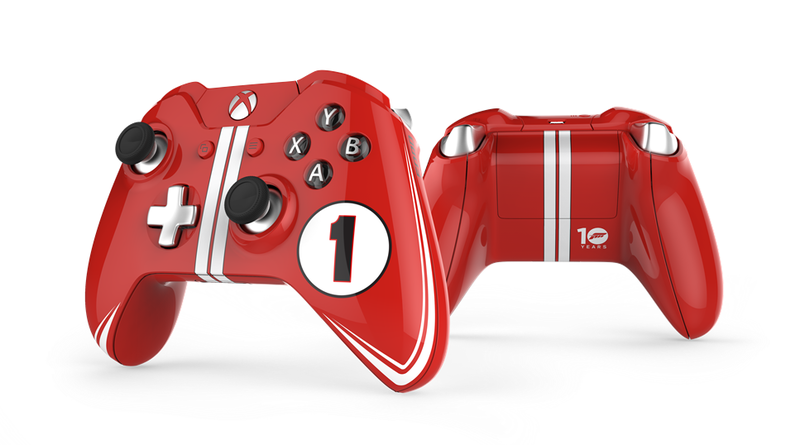 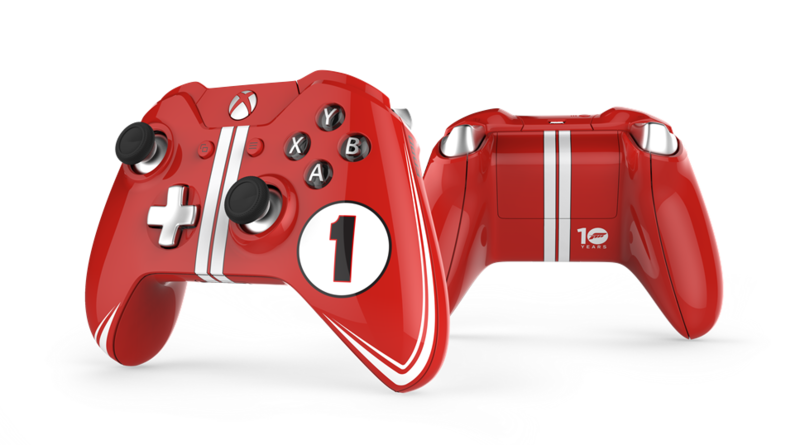 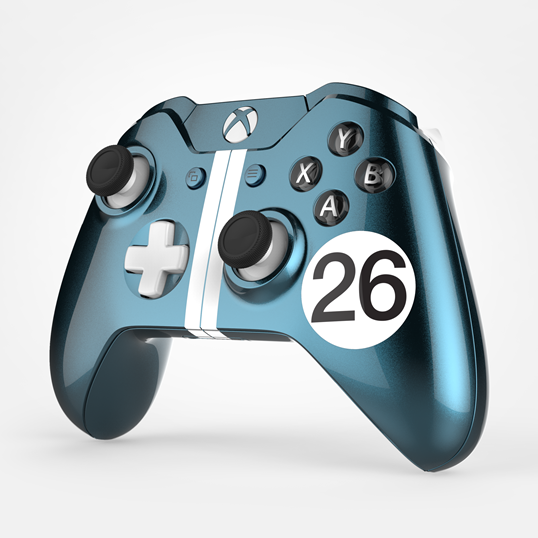 Microsoft Studios has revealed a series of custom Xbox One controller designs, commissioned to commemorate Ford's racing heritage at Le Mans. 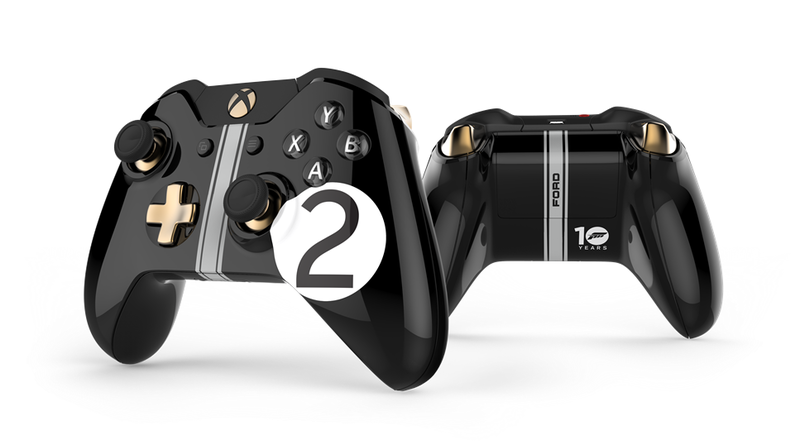 Revealed shortly after Ford announced its plans to return to endurance racing in 2016, the three controller designs (created by the Xbox Hardware team) all hark back to three pivotal moments in Ford's history at Le Mans. 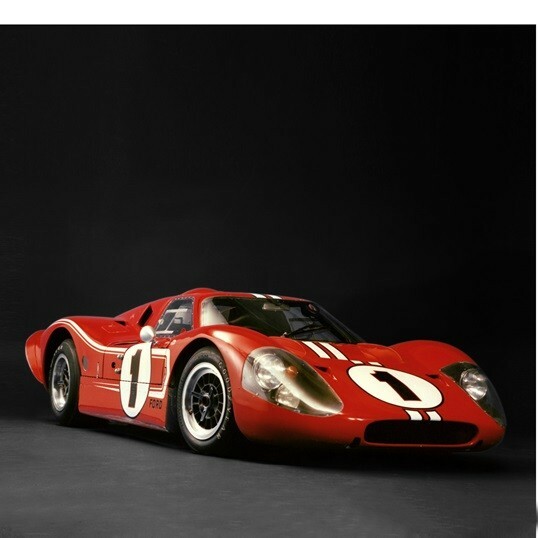 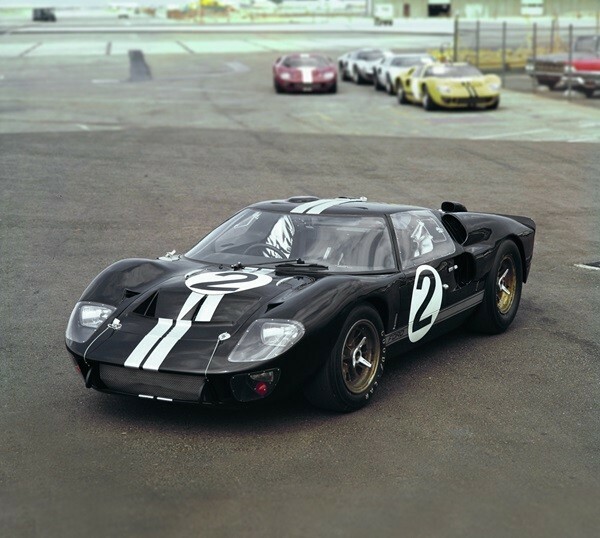 For instance, the black-and-white '2' and red-and-white '1' design are both inspired by the Ford GT40s which secured Ford's first and second ever wins at Le Mans, in 1966 and 1967 respectively. 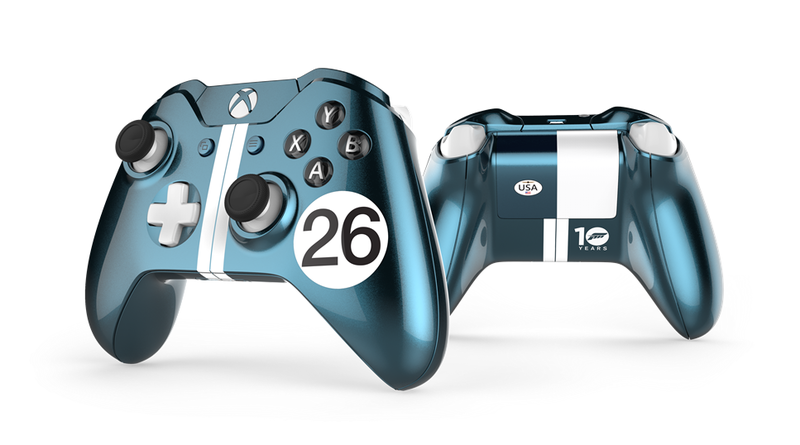 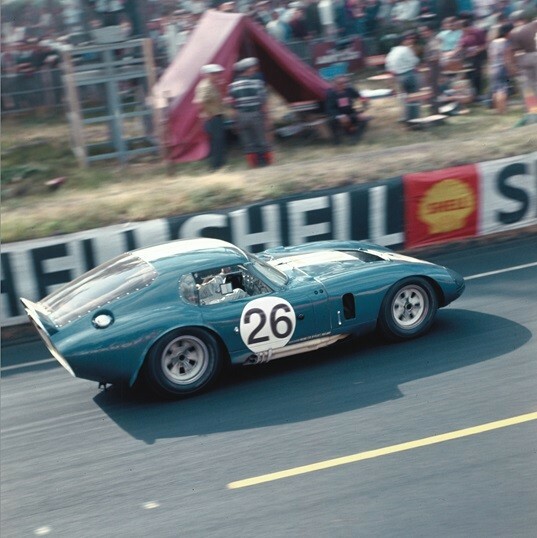 The blue-and-white '26' skin, though, is a tribute to the Shelby Daytona Coupe that finished first in the GT class at the 1965 24 Heures du Mans – the first time an all-American car won in its class at a Le Mans race. 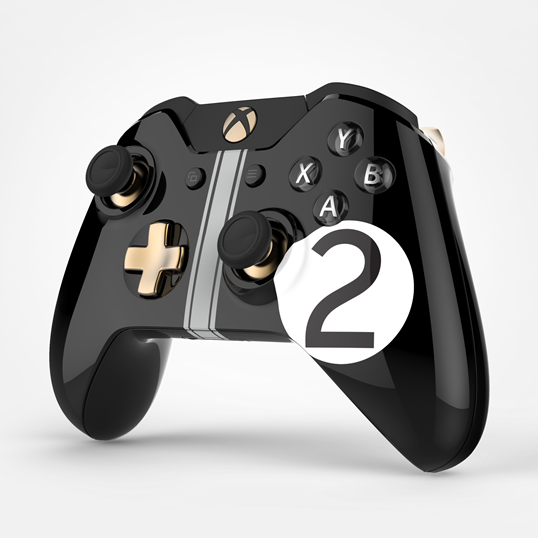 It's currently unknown if Microsoft has any plans to make these Xbox One controller designs available for the public to purchase.